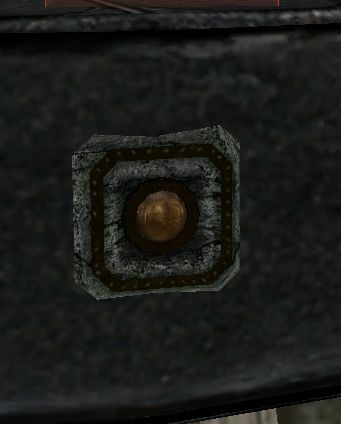 Considering the amount of collectibles in Skyrim, there is, without doubt, a huge lack of displays! 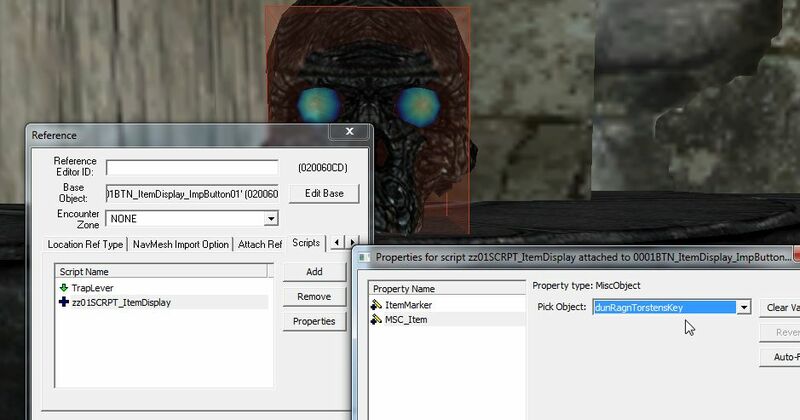 This tutorial will show you how to set up a single item display for your goodies. and a multi object script for up to 15 items, though it can be used for any amount up to the maximum of 15.
the same...except with more objects! will make and post versions for those soon! 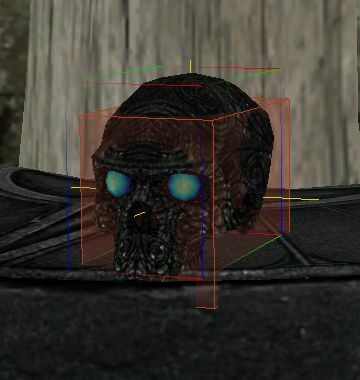 you want it to appear once placed in-game. 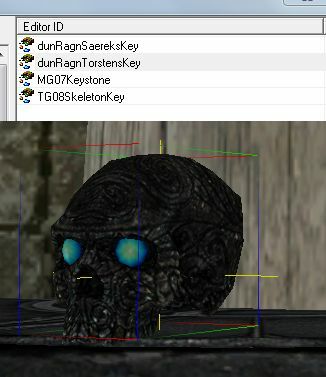 I've gone for Torsten's Skull Key for this example. 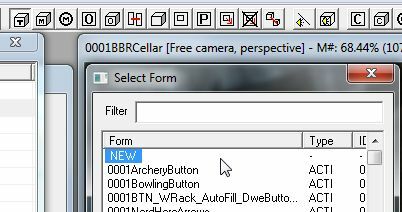 Next, with the item selected click the cubed T button to create a new trigger and double click <New>. 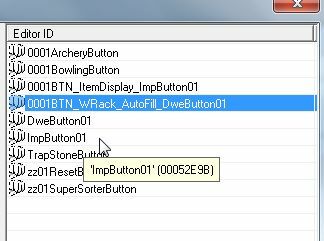 where your item appears in-game. 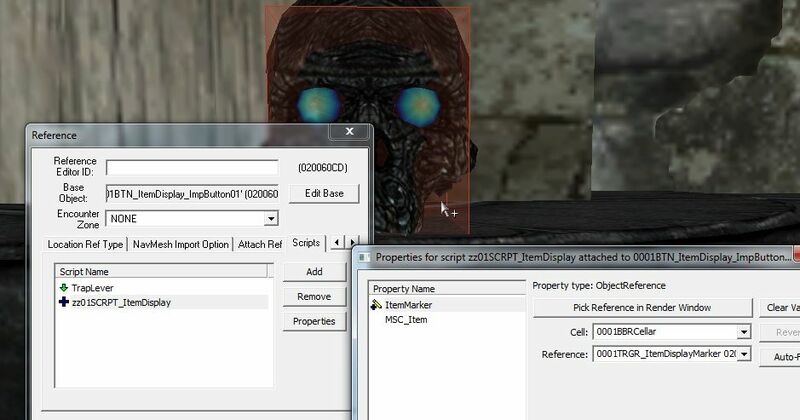 it's "Reference" properties and move it off the render window and double click the item. 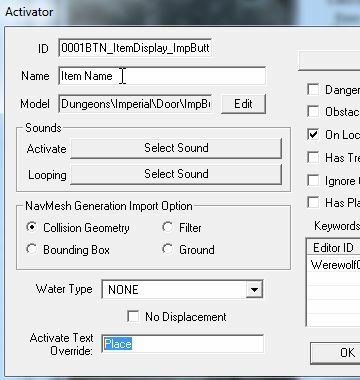 Copy and paste from the items X, Y, Z's into the trigger to synchronize their positions and click OK.
Click OK and drag the button into the render window and put it in position. 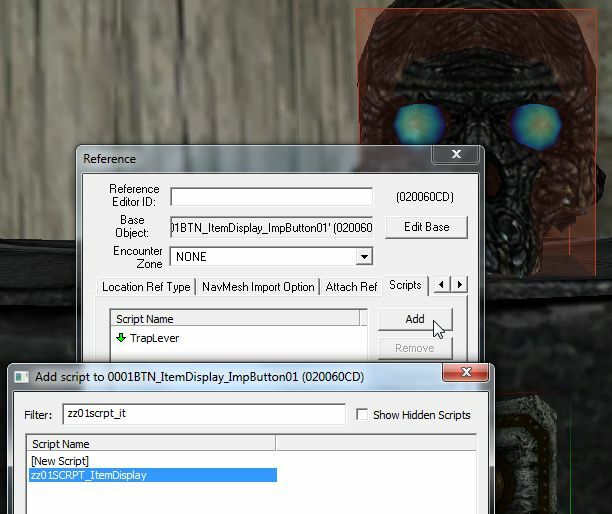 ItemDisplay script (MultiItemDisplay for the multi script). target on the trigger box. 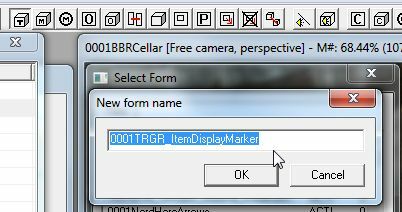 For MSC_Item click <Edit Value> and in the drop-down box find the item that you want to be displayed. 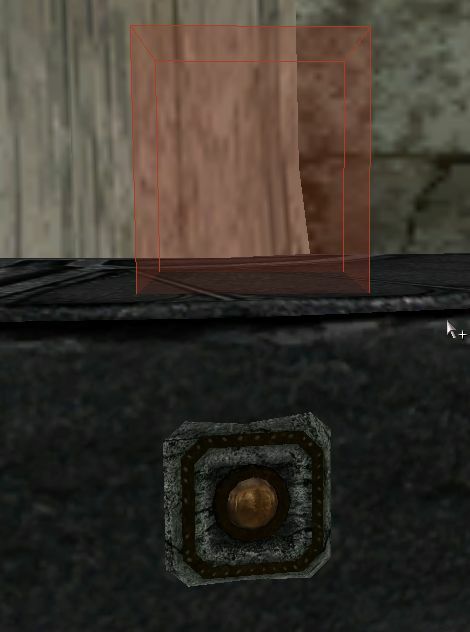 <Delete> and you should now be left with the button and the trigger. Thats it! Your all done, go in-game and try it out!